Opera is a free web browser application developed by Opera (formerly Opera Software ASA) of Norway. Windows, Mac OS X and Linux support the desktop version. A mobile version of the web browser is also available. At the end of 2014, Opera stated that 350 million users were using its web browsers. 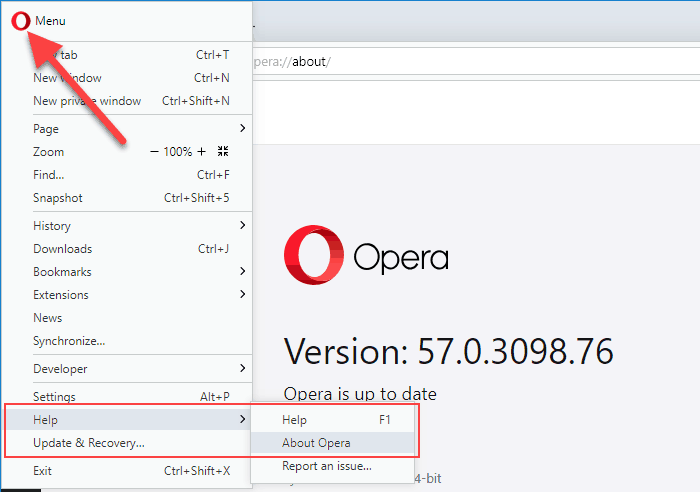 We will show you both the automatic and manual methods for how to update Opera web browser. You may also be interested in How to use free Opera VPN. In September 2015, Opera unveiled a new brand identity. This included a redesign of its recognizable red “O” logo. The new 3D logo symbolizes a gateway for users to gain access to more of what they are seeking online. Besides revamping the “O” logo, Opera dropped the “Software” from its logo too. They see their current efforts as more of an Internet company rather than a software company. 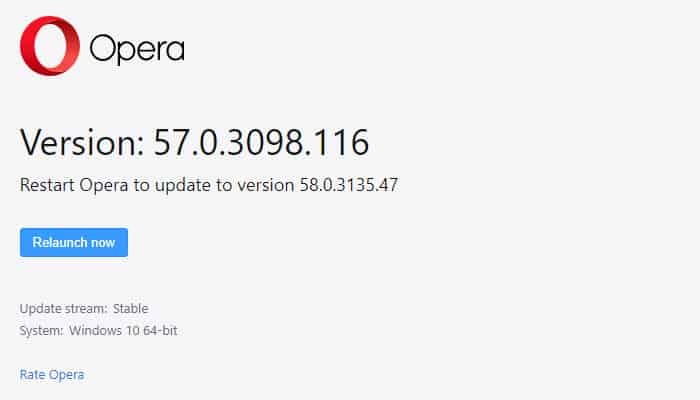 By default, Opera will automatically check for updates, and notify you if an update is available. 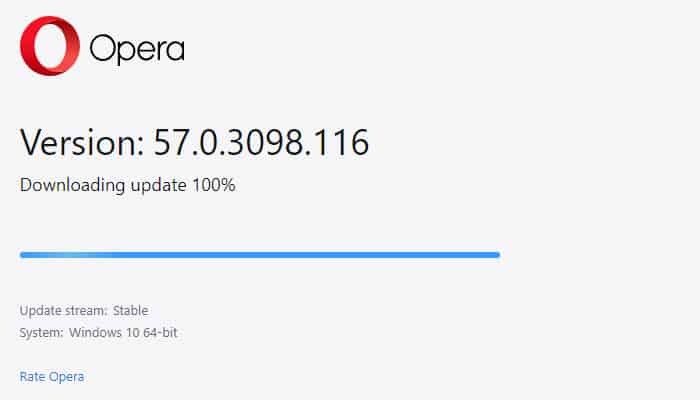 If you see an update prompt, click the Update Opera button. 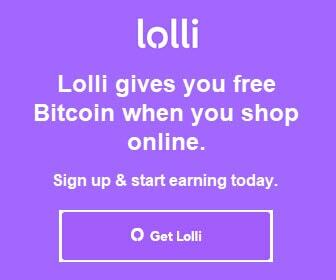 The newest version will download and install on your computer. You may need to exit Opera, and re-launch it, in order for the update to take effect. To update Opera web browser manually, click the Opera Menu button at the top of your web browser window, and click Help > About Opera (or visit opera://about/ in the address bar). 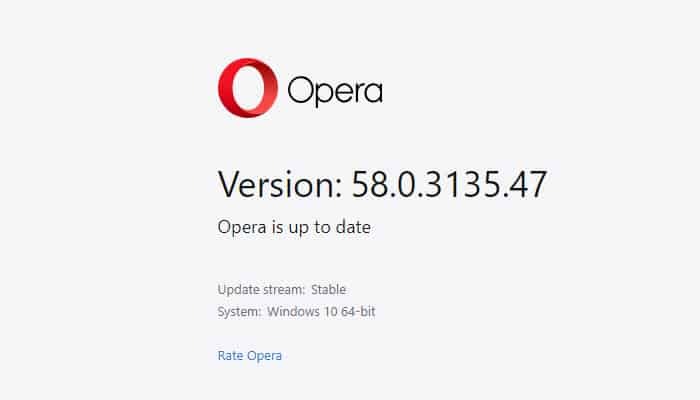 Opera will check to see if an update to your current version is available. Checking for updates… will display. If an update is available, it will begin to download. You will see the download progress display as a percentage in the window. After completion of the download and installation, a prompt to restart Opera may display. If needed, exit Opera, then relaunch it, or click the Relaunch Now button. If the update to Opera was successful, and the installation is current, you will see Opera is up to date display as a result. Opera makes pre-release (beta) channel builds available for download. Beta builds are for developers, beta testers, or those just curious about new features coming in the next Opera update. 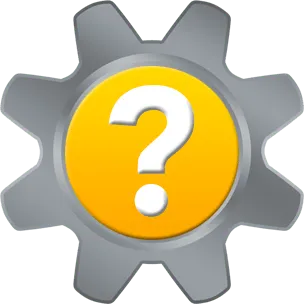 Although pre-release builds contain a look at the latest changes, they may also contain known issues. Opera advises those who choose to use their pre-release builds to back-up their system before installing. Pre-release builds could crash your system, cause a loss of data on your system, or may not work at all. To download the latest version of Opera manually, or for more information about Opera, visit the Opera web site. Thank you for visiting Tech Help Knowledgebase to learn how to update Opera web browser.